pullins family headlines: Love this photo! I love this photo of my family! 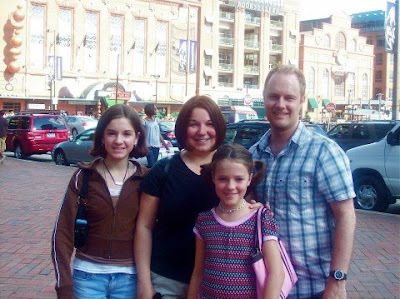 This photo was taken in August 2008 in Baltimore, MD at the Inner Harbor. The girls are so pretty and growing way too quickly... and Neal is still a cutie! Always will be!